Is Nursing the Right Career for Me? When deliberating career options, many try to imagine themselves in certain roles to see if it's right for them. For nursing, one might imagine sitting at a patient's bedside, comforting them during a trying time of illness. 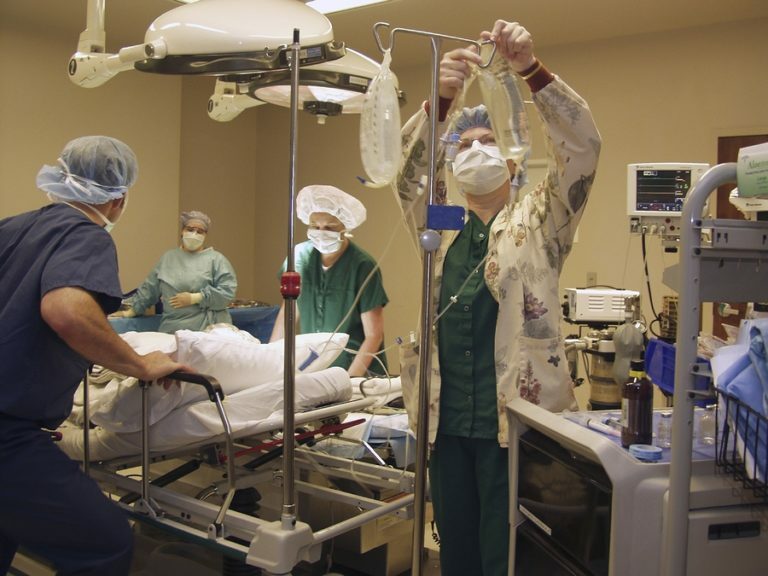 They may envision working closely with doctors, helping them make critical decisions to save a patient's life. While these scenarios can and do happen, the reality of nursing is far different. The roles of nurses vary from organization to organization, facility to facility, and department to department. 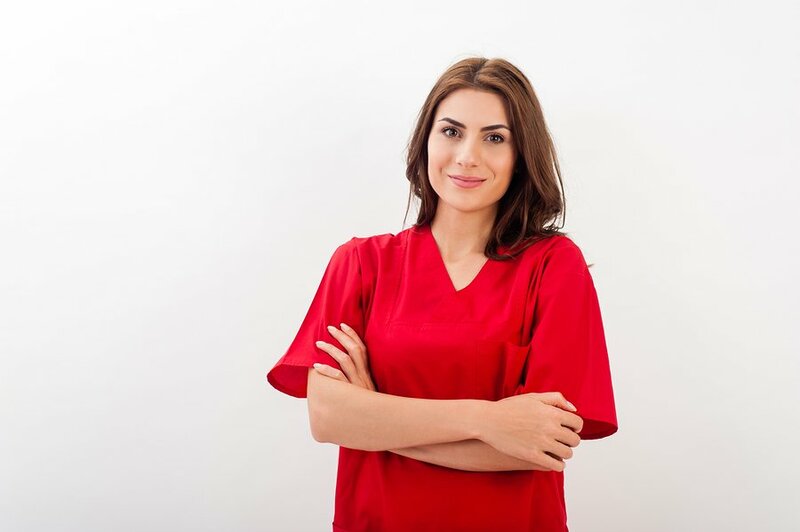 However, possessing certain personality traits can help one decide if a nursing career is right for them, and what is expected of them in nursing school. The ability to adapt to change is one of the most important characteristics a nurse can have. Health care is ever-changing. When out in the workforce, change can be almost a daily occurrence. 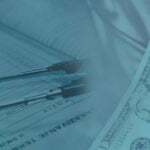 Workflows and health care laws can change. Policies change. It's important for nurses-to-be to realize that organizations must keep up with change, which trickles down to front-line staff. Healthcare is based on evidenced-based standards, which means that when new studies show certain treatments work better than others, it can be adopted as the new standard of care. Nurses must be kept up-to-date on current standards and be able to adopt them into their nursing practice. Change is not only organizational. A patient's status can change on a dime as well. Nurses must be prepared to intervene in an emergency, as well as be able to handle the stress that constant change has on one's psyche. Nurses should always "expect the unexpected". Additionally, nurses must be able to recognize burnout. No matter how flexible one thinks they are, constant change is draining. Taking time for oneself is critical in nursing to prevent burnout. Having patience goes along with flexibility. One might have an idea of what to expect during their workday, but in reality, anything can happen. A patient may refuse medications and treatment. A family member might verbally abuse or yell at staff. A manager may be too "present" during a shift. Doctors may take their time rounding or returning phone calls. It's important to remember that nurses are there to take care of patients. That is the priority. So, while learning to "expect the unexpected", nurses should remember to take deep breaths, take challenges as they come, and make decisions based on what is best for patient care. Commitment - Nursing is not just a job. It's who one is. Becoming a nurse is a commitment to caring for patients, going above and beyond when needed, devoting oneself to the profession. Conscience - This concept means that nurses have morals they need to uphold. They must work ethically on behalf of patients as well as be empathetic with others (more on empathy below). Competence - Nurses must demonstrate competence in everything they do. Patients rely on them to work safely and competently. Nurses must hold themselves to a high standard and ensure they remain up-to-date by completing continuing education courses. Learning is ongoing and life-long in nursing. Compassion - Demonstrating understanding, empathy, and consideration is vital in nursing. Compassion helps build nurse-patient relationships and can even facilitate patient compliance and healing. However, nurses should not only be compassionate towards patients but to each other. Nursing can be mentally draining; supporting one another is extremely important. Confidence - No matter the scenario, nurses MUST demonstrate confidence. Patients trust nurses to care for them safely. A nurse who doesn't appear confident will make patients concerned about their health and safety. It's okay to not know everything, but nurses should be confident to admit that and know who or where their resources are. Nurses must have an incredible amount of empathy. Empathy means the ability to understand the thoughts and feelings of others, without experiencing them. 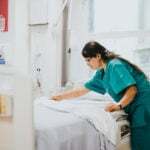 Being able to empathize helps nurses establish a nurse-patient relationship and helps nurses demonstrate compassion for patients suffering from all types of illness and/or disease. Nursing is an incredibly emotional job; empathy and compassion are paramount in the field. Humility is a trait that not many people associate with nurses (except nurses!). Humility means to feel humble or modest. This does NOT mean nurses should not be confident in their abilities. 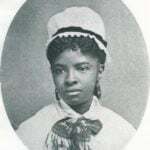 It means to always be aware that nursing is never black-and-white. There is always something new, something to learn, and something you may not recognize. Nurses are held to such a high standard that making errors is frowned upon. Of course, errors can affect patient safety, but being humble enough to admit you don't know everything can help prevent errors. 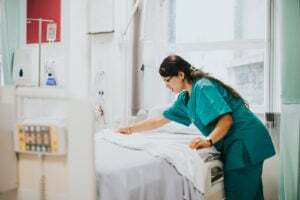 Caring for patients almost automatically leads to humility among nurses. Nurses connect to humans at an almost primal level - nurses can suffer from the disorders and illness their patients suffer from, too - it sort of levels the playing field. Nurses consider their own morbidity and mortality because they face it frequently. Being a nurse is not just a job, it's who one is. Nurses don't stop being nurses after they clock out or retire, it's engrained in them. It's their life. What Is the Salary for an Austin RN? What Is the Salary for a Los Angeles RN? What Is the Salary for a San Diego RN? 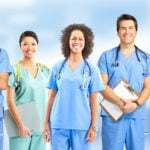 What Employment Options Are Available for San Diego Nurses? Can an RN Pronounce a Death?